Q: What's a good telnet program? A: Zoc seems to be popular. I created a links page (Telnet Clients) to help you choose. 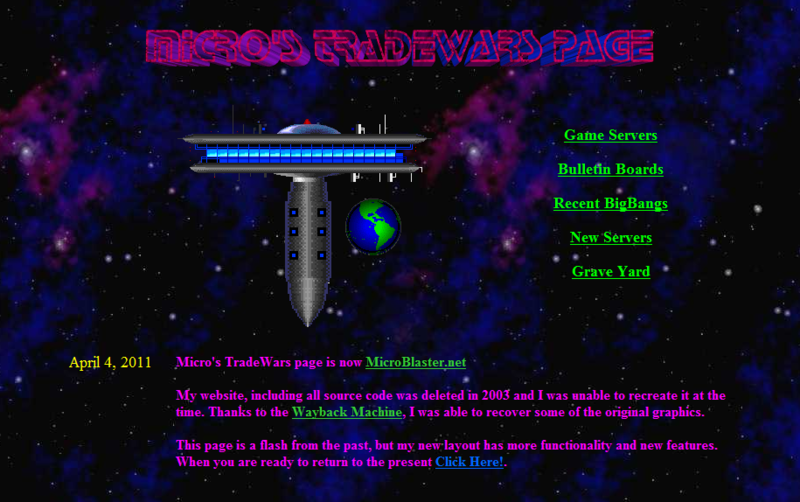 I would recommend using a TradeWars helper (Helpers and Scripts) instead of a telnet client though. Q: Why don't the telnet links work? 3. Click "Turn Windows features on or off" on left. 4. Scroll down and check "Telnet Client"
Note: Windows 7 won't run telnet.exe from a web browser, but it will launch other telnet/helper programs if you change the shell\open\command key. I'm assuming this is because telnet.exe is a protected system file. Drop me a line if you know a workaround.